Challenge your imagination in 3D! An amazing creative tool for professionals! 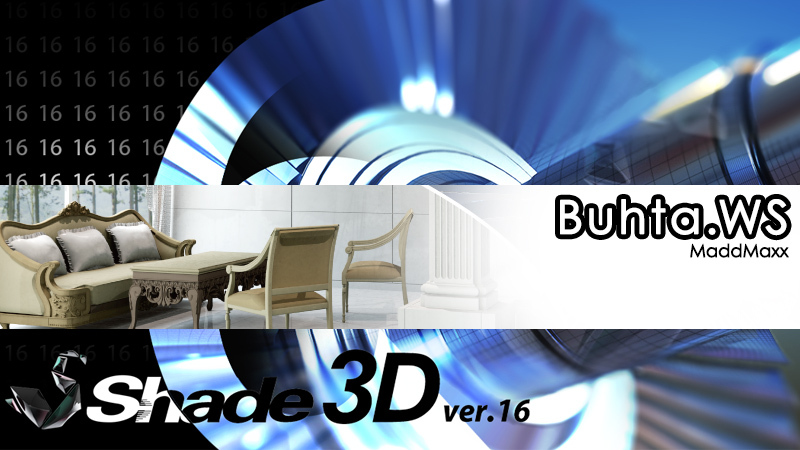 Shade 3D is a comprehensive 3D graphics suite for designers, illustrators and architects, offering a highly competitive and rich tool set. From hobbyists to professionals, Shade 3D is present in a wide range of activities: Automotive Design, Architecture, Interior Design, Advertising Illustrations, Video Games and more. Totally compatible with most of the 3D Printing formats, Shade 3D steps into the future allowing its users to see their creations in the real world, corrected and fixed by its optimized 3D Printing Assistant.